Lower your high blood pressure practicing yoga. There are healing powers at work with the sequential postures of mental and physical exercises used to achieve a sense of enlightenment. It is more than simple stretches, deep breathing and flexible movements. Yoga has impressive strengthening powers that count toward a cardio workout that burns fat. Sun Salutations, that are an integral part of a practice, when flowed through quickly gives you the same boost as a brisk walk. Apart from the upping of my metabolic burn, my favorite aspect of these postures is they enhances balance. As you get older this becomes very important. Numerous studies have shown its positive effect on blood pressure. This effect persists as long as you practice continuously with the most popular practice being the Hatha. For me it is life enhancing, nourishes my body, heart and soul. Practice this alternative therapy often, at least three times per week, as part of your exercises to lower blood pressure. I love the downward facing dog pose it melts the tightness in my shoulder and back away. When doing your postures I encourage you to focus your attention on the release of your body's energy rather than the actual pose. Energy is healing, it calms the mind, create a meditative state in which your highest self can be experientially known. To feel this magnified and healing energy, you focus on the sensations coming through from the meridian lines your body. This energy is clearing all the blocked areas to open up freeing its flow throughout the body. The more you feel this energy the more your body relaxes and your mind shift towards a meditative state where mental, emotional and physical healing can happen. Enhance your life with these practices and increase your cardiovascular benefits. For cardiovascular benefits do the Sun Salutations repetitions at a fast pace or do some little harder poses. You'll also build strength. So amplify the strengthening posture in your practice by turning it into an isometric exercise. Another way to increase your fat burn is to pulse your arms quickly up and down during both the seated and standing poses. That will really get your heart rate going. Follow Yoga for Beginners & Beyond (Yoga for Stress Relief / AM-PM Yoga for Beginners / Essential Yoga for Inflexible People) these 40 routines and focus on the physical and mental aspect of your body. The routines help to build strength, improve your flexibility, reduce your stress and more. Purchase this DVD that will motivate your for years to come. You'll find everything you need to maintain a healthy mind and body, resulting in lower blood pressure. 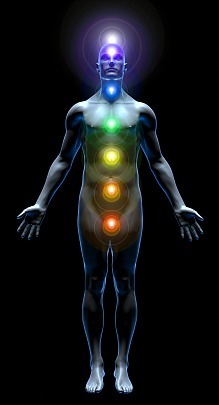 Your chakras are your energy centers that are found along the midline of your body reaching to the crown of your head. Each is associated with a particular benefit. The chakras most related to your high blood pressure is your root chakra that when meditating releases physical and emotional tension. Practicing this alternative therapy encourages energy to move up through your chakras, bringing physical, emotional and spiritual well-being. Yoga's series of postures and breathing exercises were developed in India thousands of years ago. Its system of philosophy uses postures, breath control and meditation to calm the mind and body. The theory for this exercise is that the practice enhances the flow of a life-force energy around your body. When this life-force energy flows through your meridians your body will exist in a state of health and balance. Its practice is a powerful technique for reducing both stress and blood pressure while also improving your risk of not getting other risk factors for cardiovascular disease. For optimum benefits you should practice these poses three to four times a week for at least forty-five minutes, preferably sixty minutes per session. 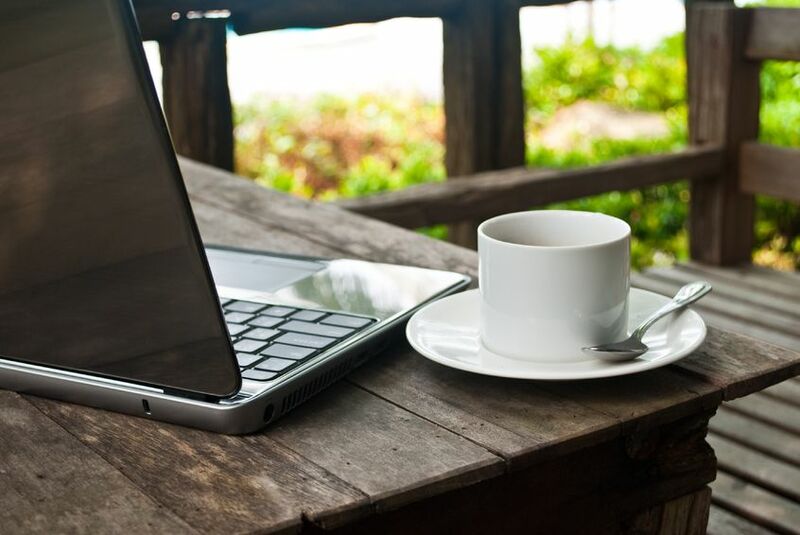 However, start slowly and gradually increase the amount of time you practices. The postures can be challenging. Hatha concentrates on the classical postures and is more widely practiced. The poses flow comfortably from one to other. 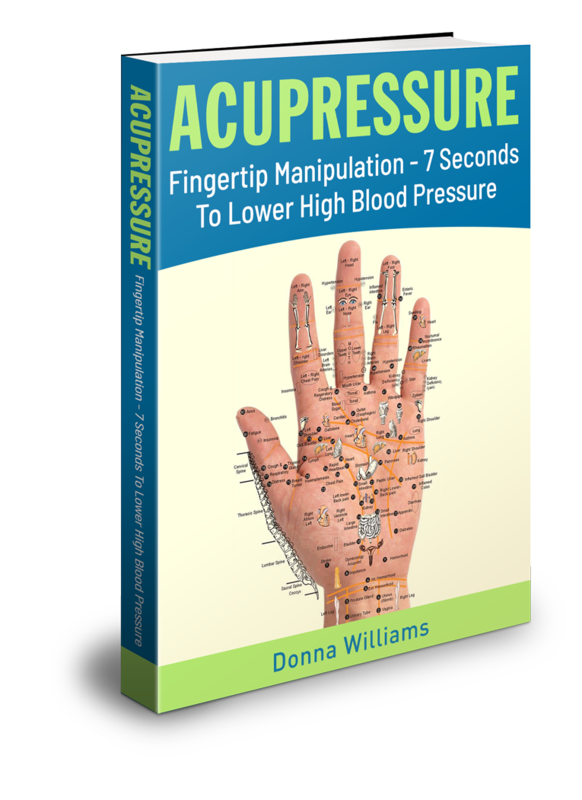 This type of practice significantly reduced both systolic and diastolic blood pressure. Hatha's participants showed lower respiratory and heartbeat rates. Iyengar is a form of Hatha. Using some of its classical postures with emphasis on alignment and symmetry. Using props to help you get into the correct postures. Ashtanga focuses on building strength, and stamina and is also known as the power posture. It is a sequence of postures that flow seamlessly and can be fairly strenuous. Vinyasa is defined as sequential poses that is linked to your body's movement with your breath. It build physical strength, flexibility and increase your mental awareness. Bikram uses a sequence of postures that are performed in a room heated to at least 100 degrees fahrenheit. You will sweat profusely and should be avoided if you have hypertension. So maintain a regular practice of mind/body postures and you will reap the amazing benefits of relaxation, healing, peace, a sense of happiness and joy.